She is like a guitar, She would play to your music. But when you treat her improperly, She may also cause cuts and bruises. She is like a sword, Shields you in trouble. But if you play with her, She can hurt you worse. She is like a fire, Just as holy and sacred. But when you touch her inappropriately, The burns are on your way. She is like a memory, which makes your heart skip a beat. She is like a dictionary, which you can never completely read. She is a miracle, That you will always know. She will be your strength when low, She will be your weakness too. #dedicated to the strongest she in my life. You inspire me. This entry was posted in Uncategorized on February 23, 2017 by Heart to soul..
As kids we were always reminded of the manners,primarily at home and then in our books.”Sorry ” and “thank you ” have always helped. I personally believe in acknowledgements. I keep thanking everybody for everything they do for me.But today I AM SORRY. I am sorry for those parents whose daughter committed suicide because of one stupid person who didn’t love her back. I am sorry for those old people who have spent their entire lives building a beautiful life for their children,who they didn’t knew,will drop them to old age homes.I am really sorry for that housewife who works night and day without a proper payment and holiday and is still demeaned as “jobless”. I am really sorry for that kid whose parents left him at orphanage.I am sorry for that girl who was teased by some boys who claim to love their mothers and sisters.I am sorry for that old lady who has to sell vegetables at corner of a road to survive. 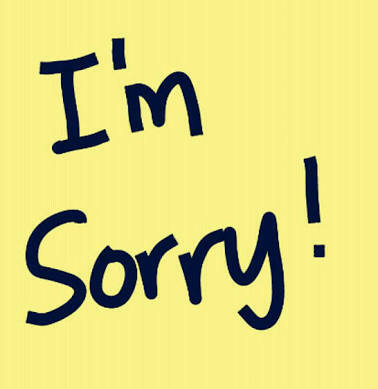 I am sincerely sorry as I know everything and can’t still help you.I am really very sorry. This entry was posted in Uncategorized and tagged #sorry. on February 8, 2017 by Heart to soul.. I am sorry if it hurts somebody reading this,but I don’t believe in relationships.For me relationships may get old with time and may eventually die but the connection is always alive. Desperately observed that what keeps a relationship alive is connection and what eventually kills a connection is relationship.To be noted,here I am taking about infatuations or may be crushes.When you start living someone you just love everything about them.They are absolutely flawless for you.But when you come closer to them,you begin to notice all the flaws. This is the reason why friendship ends,marriages are broken. This is life,whereby every person who sympathizes with our problem at the right time,seems to be our soulmate.We are so desperate to be loved that we end up being doubly hurt. 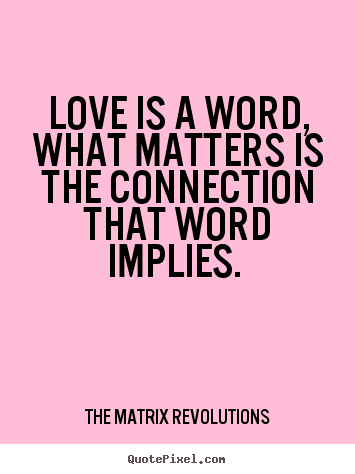 The connection I am talking about will come in your life at the right time.That right time may be little longer and may seem to be a lifetime for you but TRUST ME, when it comes ,you don’t have to run behind love ,instead love will follow you wherever you go. This entry was posted in Uncategorized on February 3, 2017 by Heart to soul..